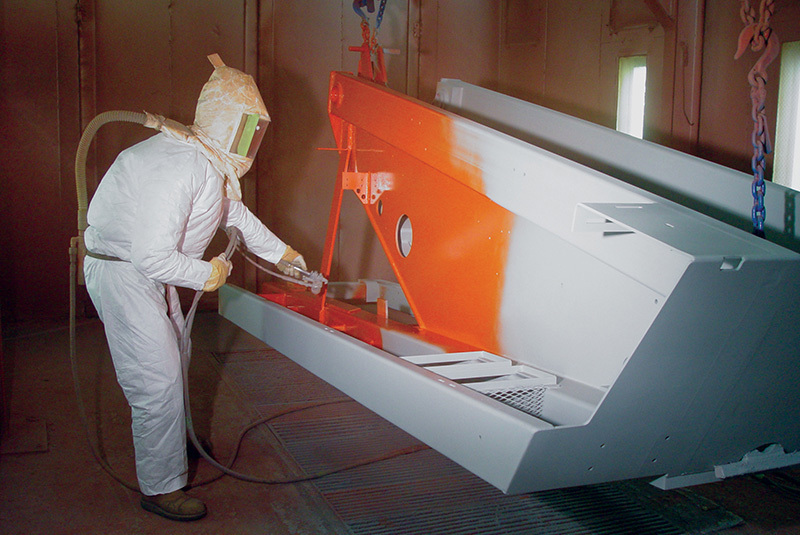 Concord Steel’s paint conveyor system features a primer booth followed immediately by an infrared oven designed to accelerate the primer dry time prior to the finish coat application. 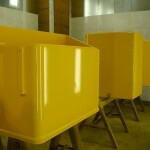 Once the finish coat has been applied to the part in the top coat booth, the conveyor continues to pull the cart through two more infrared ovens at temperatures of up to 450 degrees. The part is heated and cured, then moved to the cool down track. Each part is then removed from the conveyor line and packaged for shipment per customer instructions. 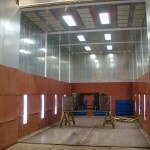 A variety of spray booth and equipment choices including the downdraft spray booth/airless HVLP coating system pictured here. These systems allow application flexibility specific to each customer’s individual needs, resulting in a higher quality finished product. 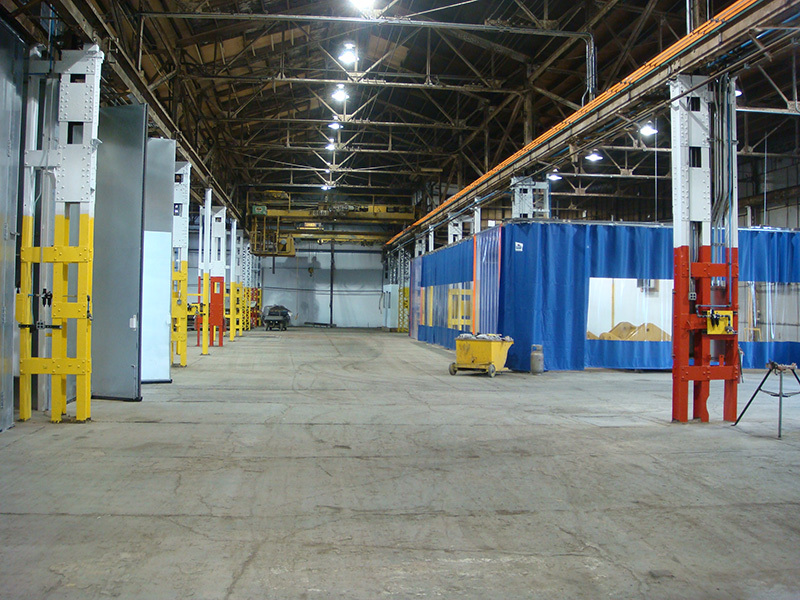 Concord Steel’s newly refurbished 25,000 square foot East Building is dedicated to meet any of your painting requirements. 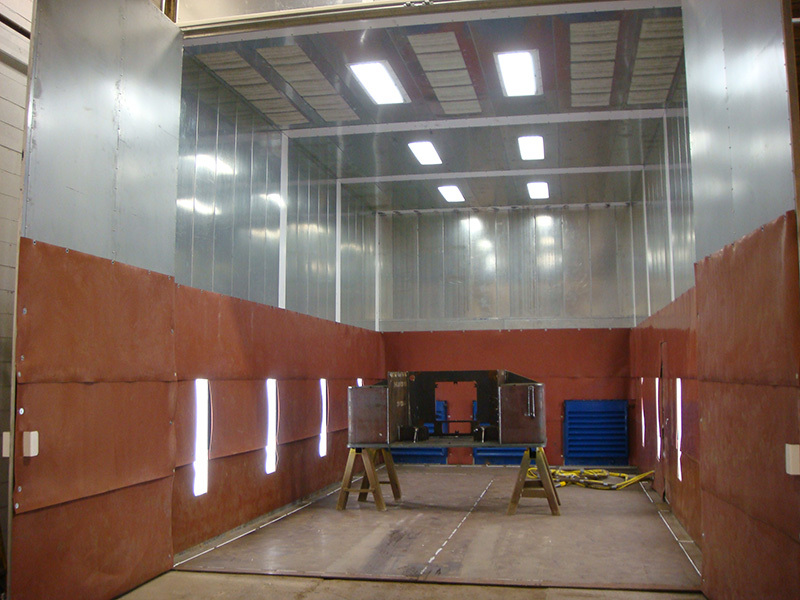 This building features two new spray booths with air makeup/ovens, a new paint mix room, new paint storage room, and a new blast room. 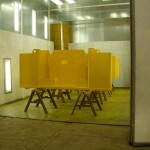 Our newly refurbished East Building paint facility features the latest surfacing /refinishing equipment to meet any and all of your manufacturing/customer finish requirements. 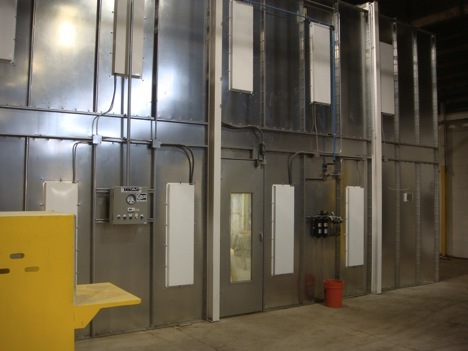 Our new state of the art blast room features a Clemco integrated blasting system with modular dust collection and bucket elevator recovery/air wash separator designed to efficiently clean and abrade the surface of your product to any required profile in preparation for painting. 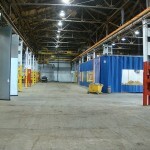 Independent air systems have been installed to support Concord Steel’s East Building paint/blasting operations. 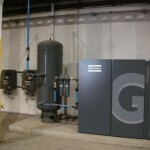 Two Atlas Copco VSD rotary screw compressors, with features such as refrigerated dryers and digital dew point monitoring, provide the air to each system. 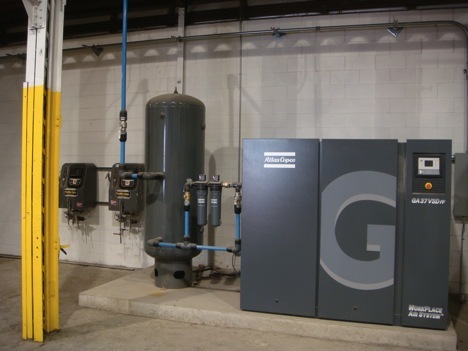 This generated air passes through coalescing filters, particulate filters, oil/water traps and moves through AIRnet aluminum tubing to the various prepping, blasting, and painting systems, resulting in the production of the clean air required for contamination-free surfaces on your finished product. 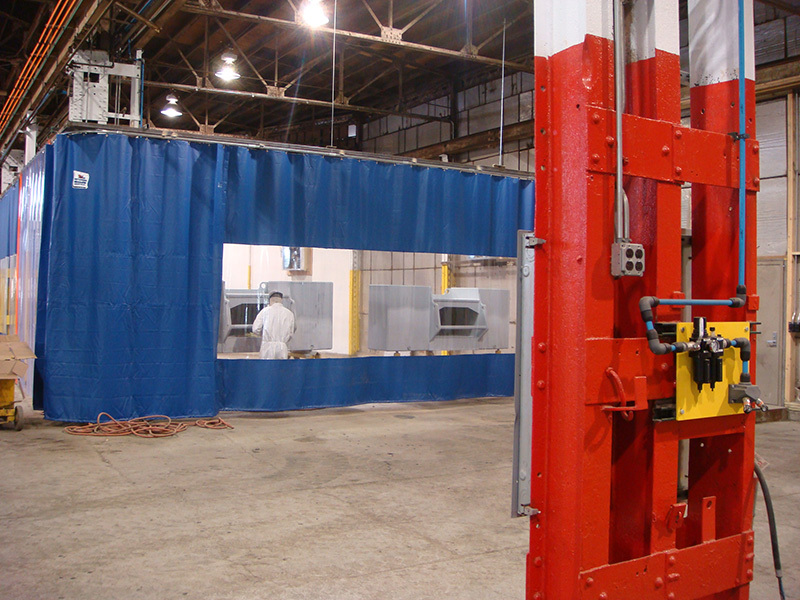 Concord Steel’s East Building features two new pressurized spray booths with air makeup and bake ovens. 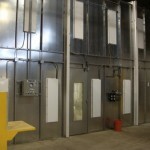 These modified downdraft booths feature Auto-Balance air flow and Bake Cycle Controls. 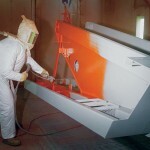 The paint is delivered to the gun via a computerized Plural Component Proportioner system which provides consistent mixing for each spray application. 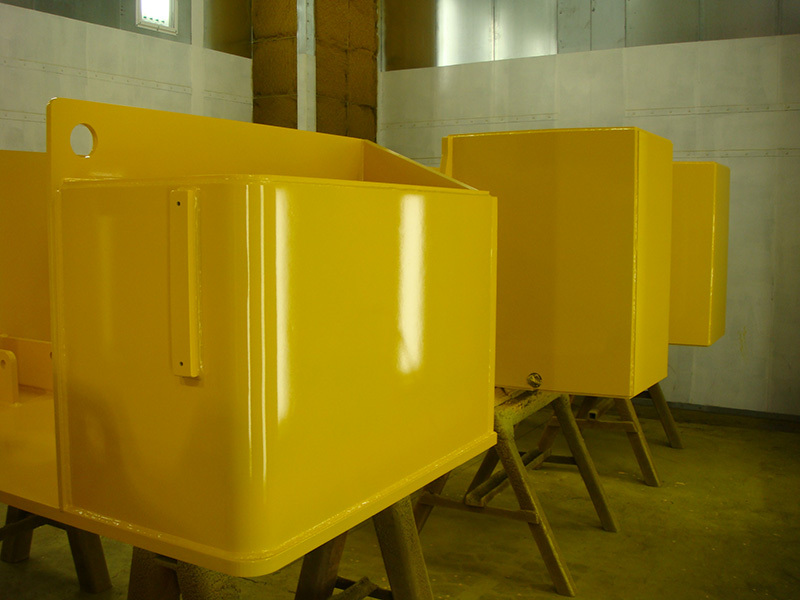 These booth and application features, along with experienced painters, combine to provide a high quality finish on your products. 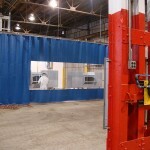 Concord Steel’s spray booths are 18’ wide by 30’ long by 16’ high and can accommodate large product sizes. 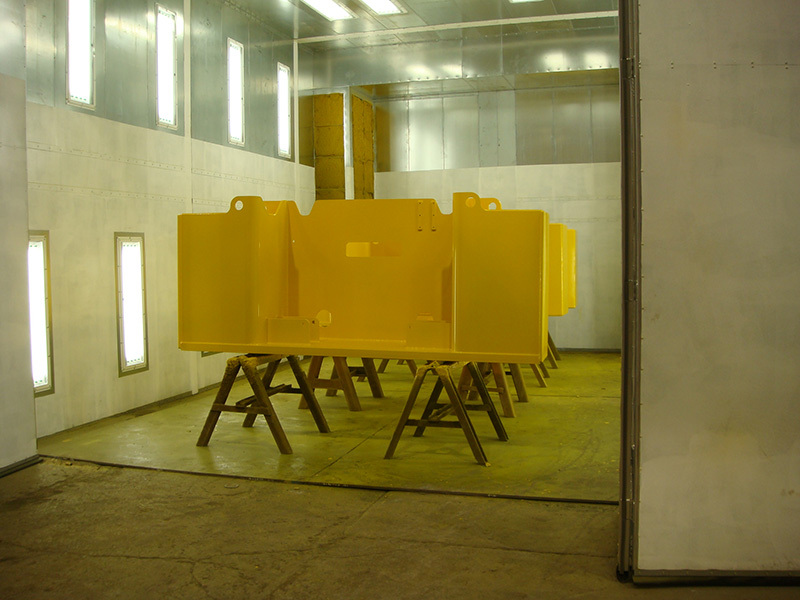 With Concord Steel’s state of the art spray booths, application systems, and experienced painters, your delivered products will have an industrial painted finish second to none.